The role-playing game Atelier Sophie: The Alchemist of The Mysterious Book is out today for the PS Vita and PS4 in North America. 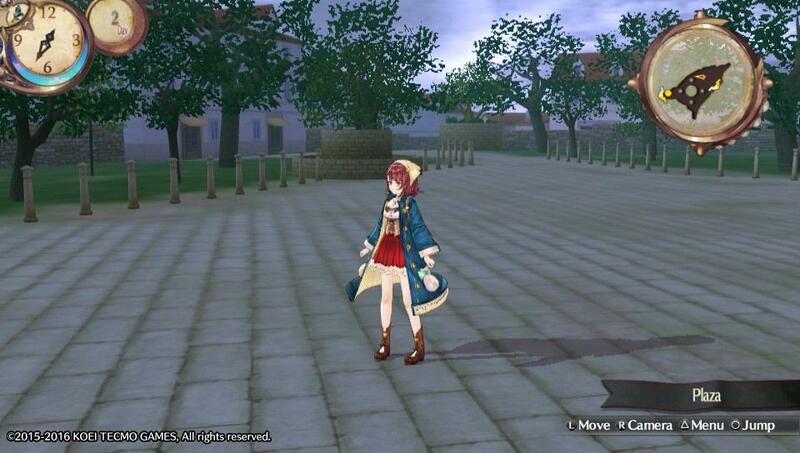 While the PS Vita version will be released digital only, the PS4 version will also be available physically. 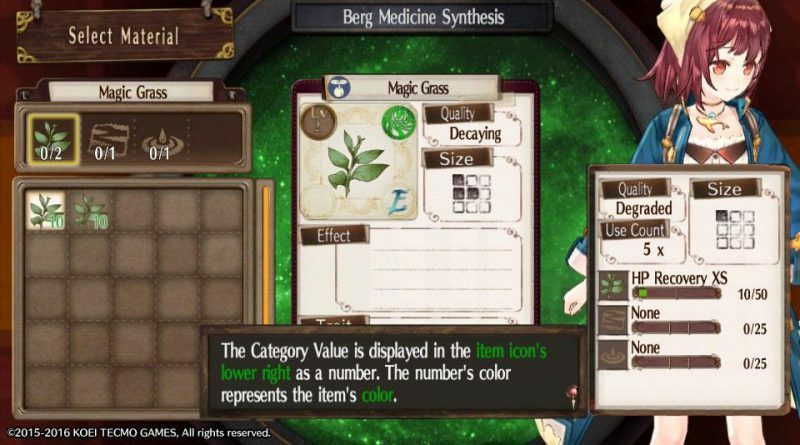 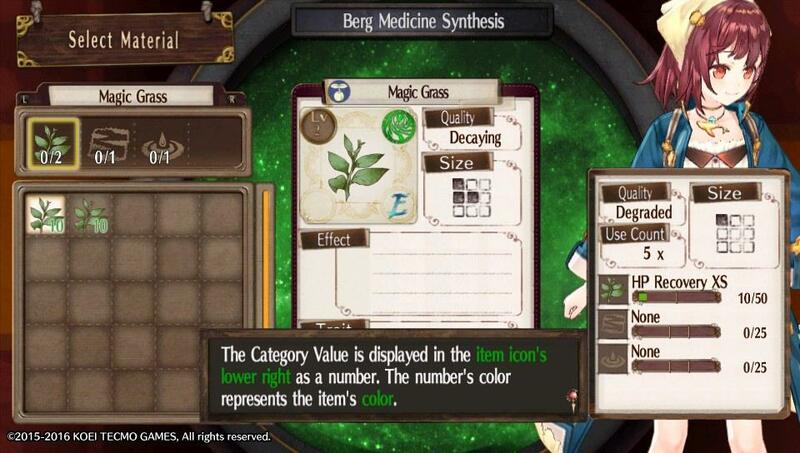 This Mysterious Book seems to hold all the secrets to the art of Alchemy, even going on to become Sophie’s mentor. 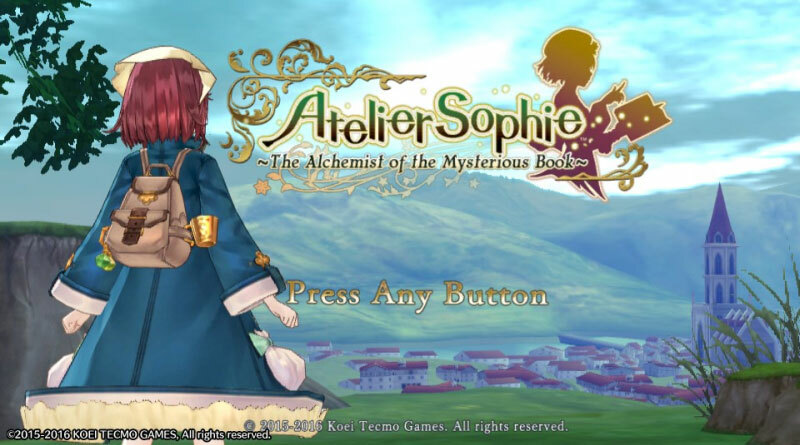 As Sophie improves her Alchemy skills throughout the story she unravels forgotten memories, and eventually sets out to uncover the strange tale of the book’s origin. 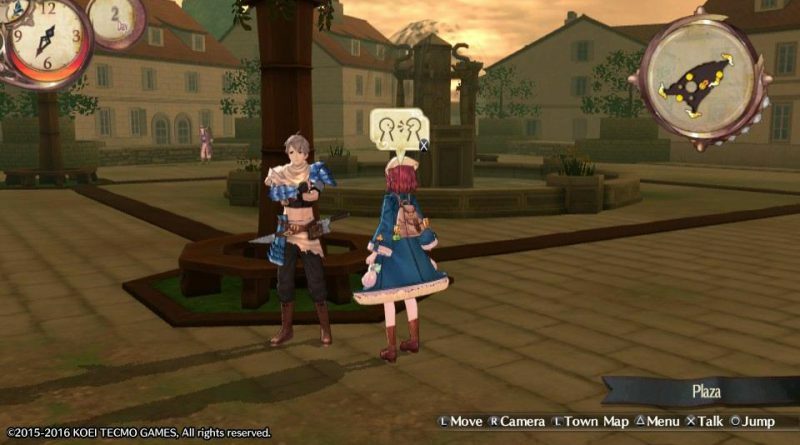 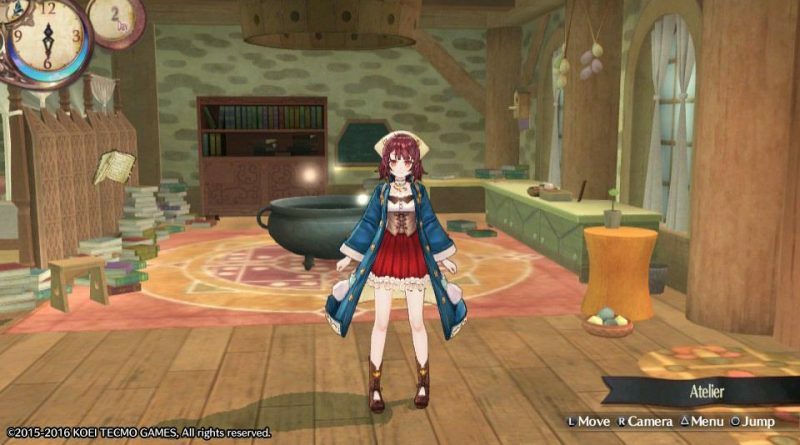 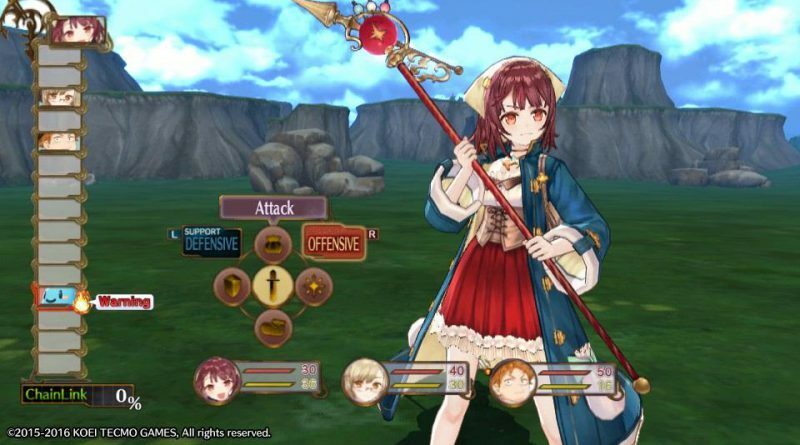 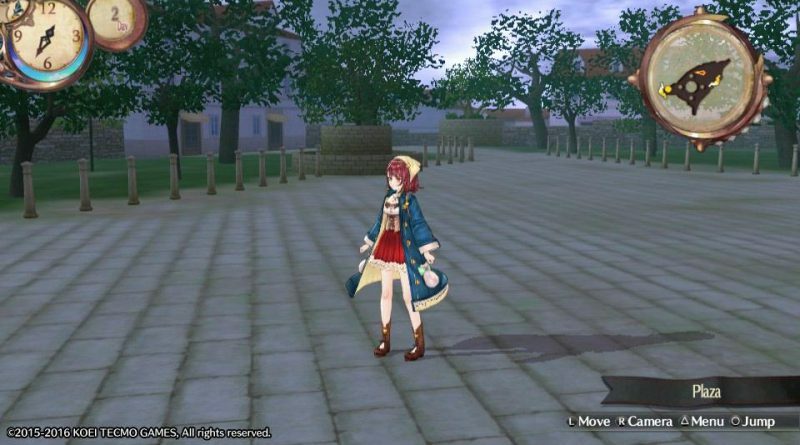 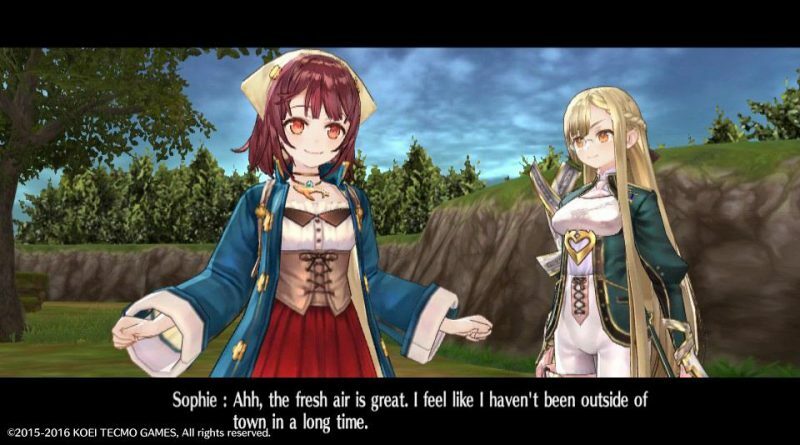 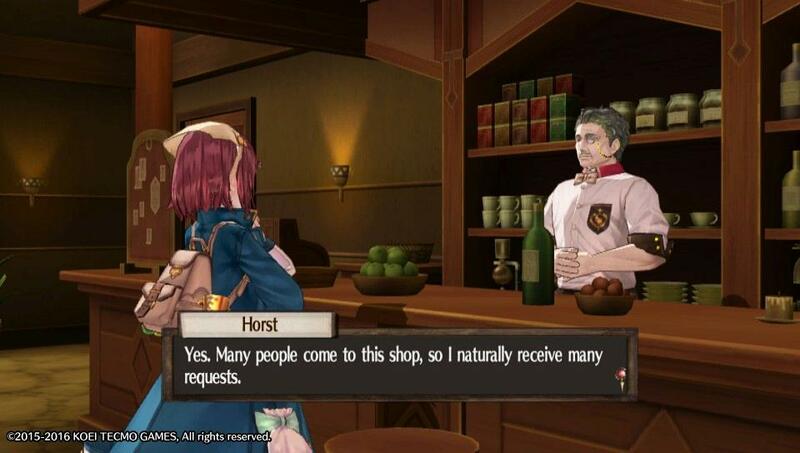 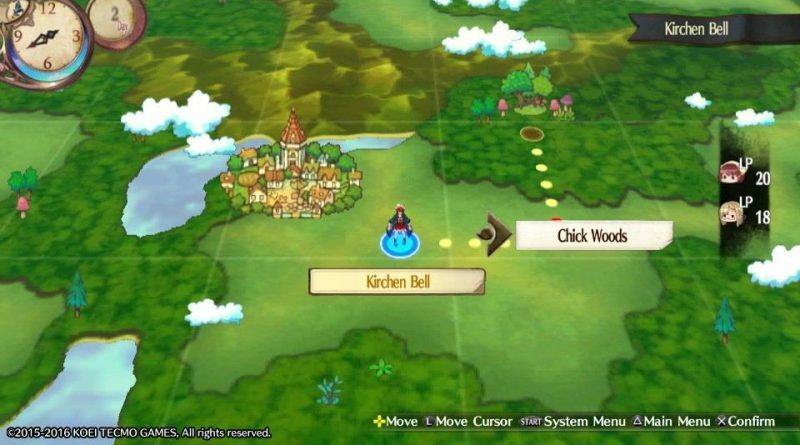 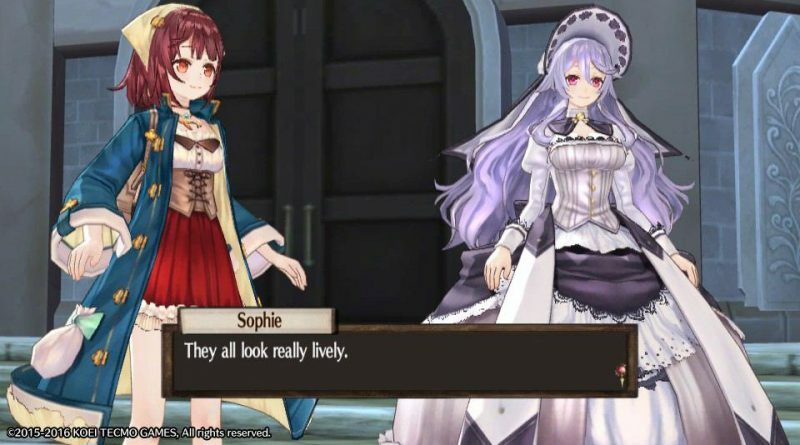 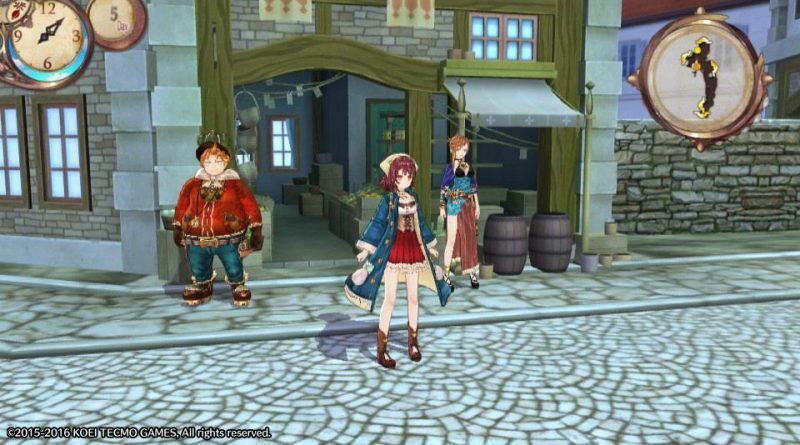 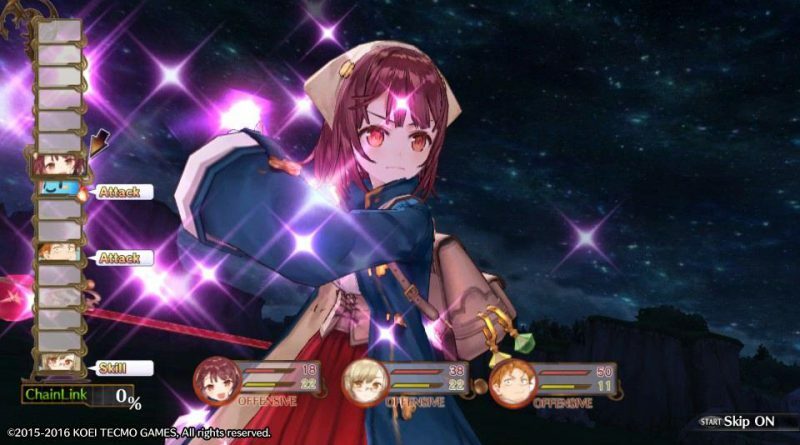 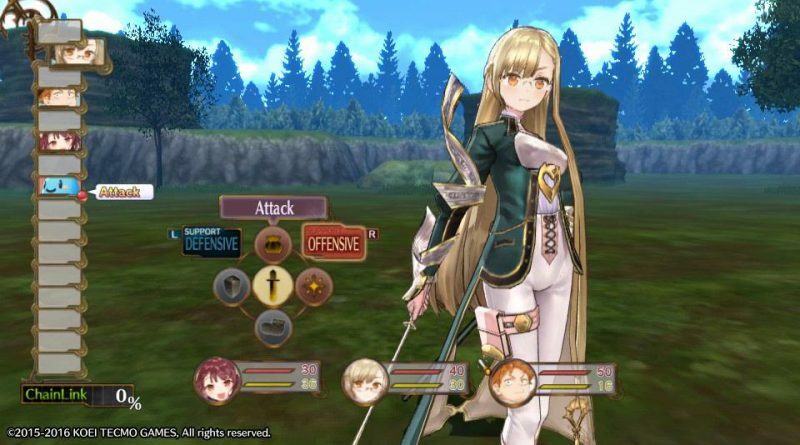 In our review we gave Atelier Sophie a 9/10.